Looking for the perfect Moroccan holiday from Tangier to Marrakesh? Well then you’ve come to the right place! 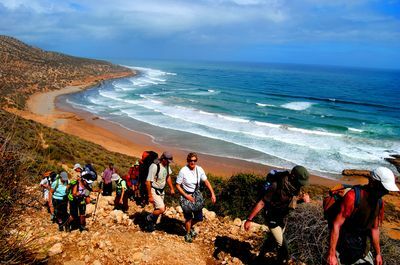 Here at Premium Morocco we offer unique and authentic experiences that allow you to truly get a feel for this culturally and geographically diverse country. 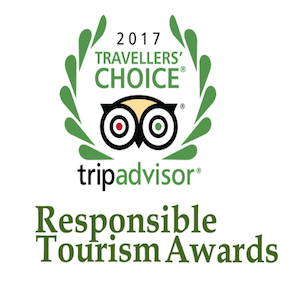 And we ensure that any trip we create for you perfectly suits your interests, needs and requirements. From Tangier to the Blue Town, to the Atlas Mountains, the Sahara Desert and the ancient imperial cities of Fez and Marrakesh, to guided day excursions of Marrakech, our customised experiences from Tangier to Marrakech 4 days Trip will have you stepping into the lives of locals and getting acquainted with the food, culture and traditions of this fascinating country. So what are you waiting for? 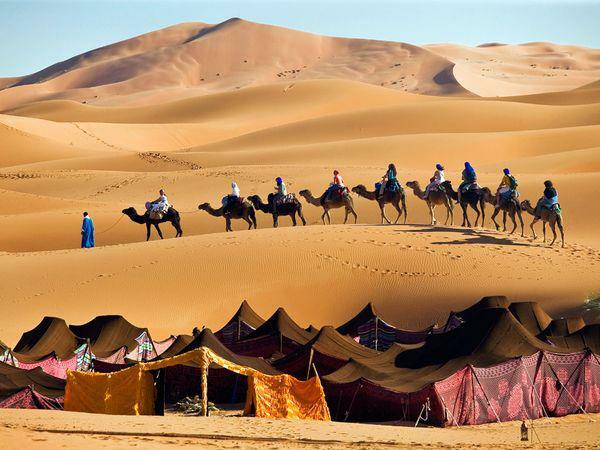 Come with us on the adventure of a lifetime and get to know and love the Moroccan way of life! Early morning, Meet our guide and drive for 2 hours to arrive chefchaouen in the Rif mountains, Set against a wide valley and nestled between two peaks in the stunning Rif Mountains, the isolated town of Chefchaouen is a surprising delight. 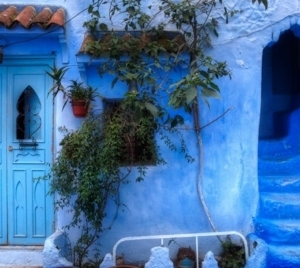 Much of Chefchaouen was recreated by Andalusian refugees escaping the Reconquistia, so its striking blue and whitewashed houses, red-tiled roofs and artistic doorways give it the feel of the Spanish hills. Begin the day with a breakfast of Chaoueni specialties – the ftour beldi (country breakfast) consists of eggs, olive oil, goat’s cheese and orange juice, and is sure to ready anyone for the day ahead. Set on the famous Outa el Hammam square, the restaurant where we enjoy this breakfast is a great place to watch the town come to life. Spend the rest of the morning exploring the sights, sounds, and smells of the medina, the shops in the square selling woven goods and small sweets, and, most importantly, tasting the town’s famous goat’s cheese. Herds of goats wander the sparse hillsides that surround Chefchaouen, and their cheese is sold in great fresh rounds in the street markets. Enjoy a free afternoon to relax or explore more of the town. 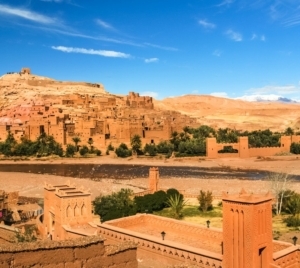 Within the plaza is the walled fortress of the Kasbah – you can wander through the tranquil gardens inside, visit the ethnographic museum, and soak in wonderful views from the rooftop. Descend from the hills and travel south through the centre of the peninsula towards the sacred pilgrimage town of Moulay Idriss (approximately 3 hours). From here it’s a short journey out to the World Heritage site of Volubilis. The remains of this Roman city make an undeniably impressive sight as they come into view on the edge of a long, high plateau. Take a tour around the arches, basilicas, and superb mosaics along the Decumanus Maximus, many of which remain intact. The reward for walking in the sun lies in an incredibly memorable lunch of traditional Roman recipes in the shadow of the ancient ruins. Recline on Moroccan Kilims and dine on local ingredients, much like the Romans did a thousand years ago. Once forbidden to non-Muslims, (IF TIME PERMITS) your next stop at ancient Moulay Idriss offers a great insight into traditional Moroccan life. Here the faithful gather to pay homage at the tomb of Moulay Idriss I – the great-grandson of Mohammed and the man who brought Islam to Morocco. Explore the delightful streets, perhaps sampling the famous nougat candy sold at street-side stalls. Continue on to Fes, arriving by evening (approximately 1.5 hours), the spiritual heart of Morocco. Enjoy the guided city tour of Fes. Begin with the entrance to the largest royal palace in Morocco. Continue with a panoramic view of the ancient medina. Enjoy an authentic experience at the traditional ceramic crafts village of Fes after that. Your next stop is Fes El Bali, the ancient town or Medina, which is a medieval part of Fes that has not changed for centuries. Optional lunch at a local restaurant. 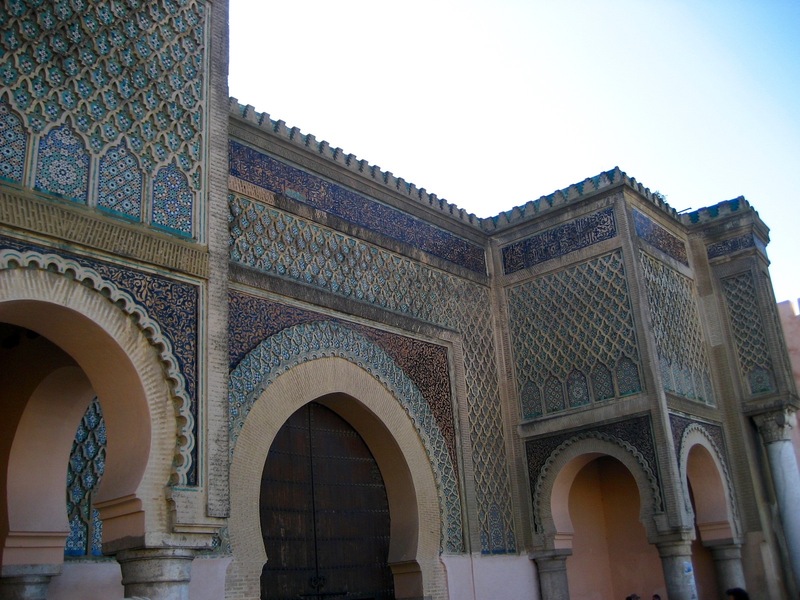 Visit the famous Al-Karaouine mosque, built by Fatima Al Fihria in 857. Al-Karaouine mosque became home to the University of Al-Karaouine, which is the first university in the world and the world’s foremost center of learning at the beginning of the second millennium. The university was built by Fatima Al Fihria in 859, and, since then, it has become one of the leading spiritual and educational centers of the Muslim world. In the medina, visit also a Merdersa, which is a Coranic school. Complete the city tour of Fes with the leather Souq and the oldest Leather Tannery in the world. The tannery dates back at least nine centuries. This is a long driving day, where we will meet different colors of the kingdom by leaving the old Moroccan city of Fes. In the way we will pass through the most modern and clean city in the country Ifran. This Berber name of Ifran means caves and it is nicknamed in Morocco as a little Switzerland since it is a very green town and is a ski resort in the Middle Atlas region of Morocco because of its high altitude at 1665 meters. Ifran is very known as well by The Brotherhood private university, established in 1997 by The king of Morocco Hassan II and the king of Saudi Arabia Fahd. Where all classes are taught in English, it is an international university. Lunch will be scheduled in a Berber village called Midelt which is situated on the foothills of the eastern part of the High Atlas Mountains. From vast plateau we start crossing up those tough mountains which are still settled by a big Berber community. The landscapes here includes palm tree oases at Jbel Ayachi (at 3747 m) before driving down the curves and join the pre-Saharan zone passing first by Errachidia and Erfoud, which is famous for its pottery and the interesting fossil quarries. Fossils are a major industry in Erfoud, some 350 million years ago the region around Erfoud was a part of the huge ocean. Heading up to the red colored sand sea dunes of Erg Chebbi at Merzouga via Rissani, the hometown of the Alaouist dynasty, where Moulay Ali sheriff started to unify Morocco under his red flag in the beginning of the 17th century. 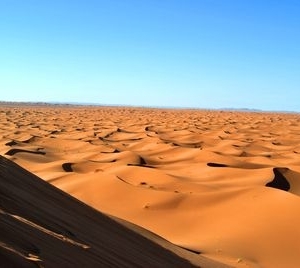 From a vast plateau you will get impressed by the huge sand dune of Merzouga appearing from the horizon. Night and dinner at our hotel. Visiting Errisani and the Mausoleum of the founder of the Alaouite Dynasty of Morocco, Moulay Ali Chrif in the 17th century. This silent town was the ancient capital of Tafilalet and its location as a crossroads between north and south brought the city to an important status of a former major caravan center. Up to now Rissani remains a major commercial center in the region, with a large souk, particularly lively today on Tuesdays, Thursdays and Sunday. It was noted for its leather and goat skin trading in ancient ages. 127 km from Errisani the great canyons of Morocco Todgha Gorges are situated beyond the central high Atlas Mountains. Here, the contrasting landscapes remind visitors of the Colorado, with its high plateau, its gorges and great canyons, and its peaks sometimes splintered by erosion. Several peaks in this area exceed 4000 m, with Jbel Saghro 2500 m and Jbel Mgoun at 4068 m being the highest peak in this part of the High Atlas. The area is populated by Berbers. Here you can enjoy a hike among those fabulous canyons. We then continue to Dades valley. A visit to one of those kasbahs is scheduled by seeing Amrhidil Kasbah. We pass a town called Boumalen situated on the edge of Dades valley which rises in the High Atlas Mountains, giving life to a huge Berber community by its rich agriculture. Along this valley another valley called valley of roses appearing with the green colors of its Alfalfa plants, olive trees, fig trees and grapes. This valley gives birth to a rose from which locals produces different cosmetic products like soap, perfumes and skin creams. Locals here celebrate this rose by organizing a national festival eachend of April. 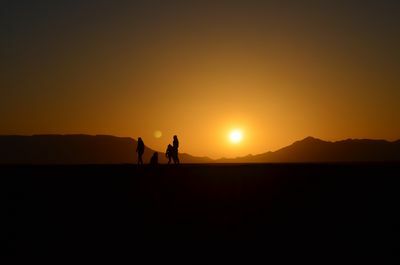 Getting to Ouarzazate (Hollywood of Africa, Noiselessly town, The door of the desert), is a city situated in the middle of a bare plateau, south of the High Atlas Mountains. It is mainly inhabited by Berbers, who constructed many of the prominent kasbahs and building for which the area is known. One of those building is Taourirt Kasbah diverted in 17th century. Why this town is nicknamed as Hollywood of Africa? Simply because it has been noted as a film-making location, with Morocco’s biggest studios inviting many international film companies to shoot their movies like: Lawrence of Arabia (1962), The Living Daylights (1987), The Last Temptation of Christ (1988), The Mummy (1999), Gladiator (2000), Kingdom of Heaven (2005), Martin Scorsese’s Kundun (1997) and Babel (2005). 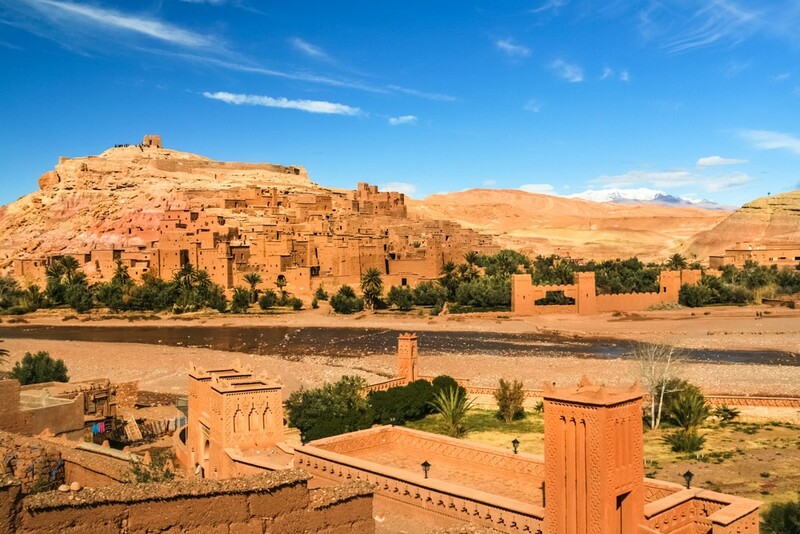 We start our day visiting the fortified city of Aït Benhaddou, built in the 11th century. 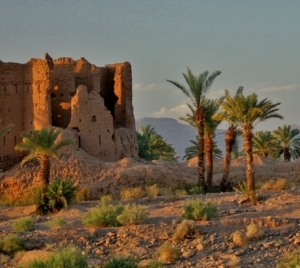 Once up on a time this Kasbah was the former caravan route between the Sahara and Marrakesh. It is situated on a hill along the Ounila River and has some beautiful examples of kasbahs, which unfortunately sustain damage during each rainstorm and windstorms. Most of the town’s inhabitants now live in a more modern village at the other side of the river; however, around five families are still living within this Kasbah. Aït Benhaddou Kasbah has been a UNESCO World Heritage Site since 1987 and several films have been shot there, including Lawrence of Arabia (1962), Time Bandits (1981), The Jewel of the Nile (1985), Kundun (1997), Gladiator (2000) and Alexander (2004). Drive to Marrakech in the afternoon across the Atlas mountains. Looking for the perfect Moroccan holiday from Tangier to Marrakesh? Well then you’ve come to the right place! 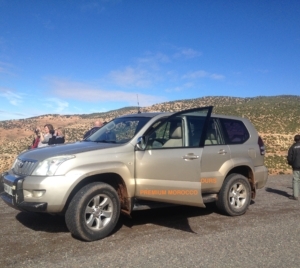 Here at Premium Morocco we offer unique and authentic experiences that allow you to truly get a feel for this culturally and geographically diverse country. And we ensure that any trip we create for you perfectly suits your interests, needs and requirements. From Tangier to the Blue Town, to the Atlas Mountains, the Sahara Desert and the ancient imperial cities of Fez and Marrakesh, to guided day excursions of Marrakech, our customised experiences from Tangier to Marrakech 7 days Trip will have you stepping into the lives of locals and getting acquainted with the food, culture and traditions of this fascinating country. So what are you waiting for? 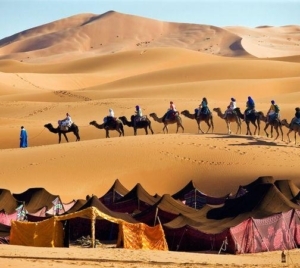 Come with us on the adventure of a lifetime and get to know and love the Moroccan way of life!